Why should you become a PM Supporter? A public tip-off had three boats searching for a potentially sunken vessel off Nobbys Beach, Port Macquarie. As a result of the call, just after 1.30pm, Port Macquarie Marine Rescue began an emergency search off the coast of Nobbys Beach. “We received an emergency call by members of the public that a boat was sinking after potentially coming into contact with a whale off the coast of Port Macquarie, near Nobbys Beach,” unit commander Greg Davies told the paper. They sent two rescue boats out approximately three nautical miles off the coast weren’t unable to locate any vessels or people. “We have also made contact with all vessels in the area who are currently logged on to our system and they and all their passengers have been accounted for,” Mr Davies said. Marine Rescue was joined by Roads and Maritime and a full scale parallel search was conducted with three vessels to ensure the area is properly checked. 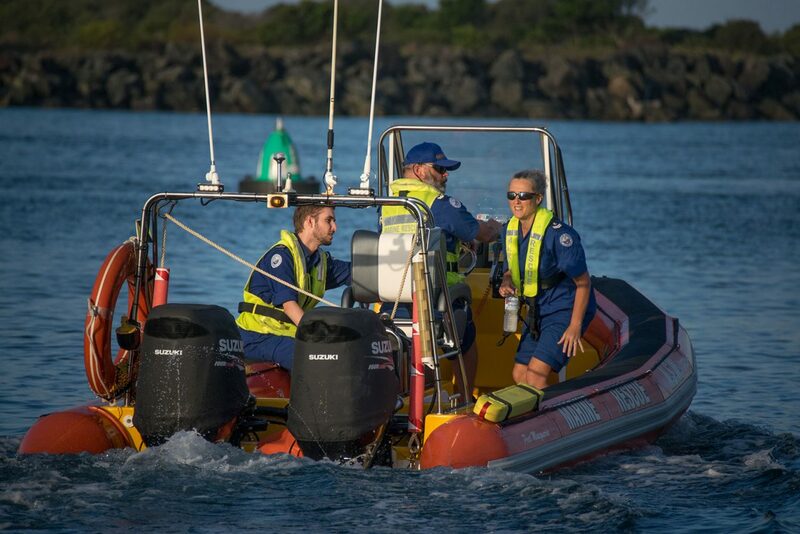 During the search Marine Area Command (MAC) in Sydney, the authority over Marine Rescue Port Macquarie, took control and after a search that lasted more than two hours, called it off at 3.15pm. Marine Rescue Port Macquarie called to a boat on fire and a sinking boat at the same time! New life member of the PM Supporters Club only has praise for Marine Rescue!